and Akiko Hiroshima after the workout session ​at Amaterasu Za Studio in Tribeca NY. Born in Japan and raised in Tokyo, Ako is a former member of the world-famous Takarazuka Theatre Company in Japan. She has worked in some of America’s leading regional theaters, including Actor's Theatre of Louisville (KY), Williamstown Festival (MA), Arena Stage (DC), Alley Theater (Houston), Papermill Playhouse (NJ), TUTS (Houston and Seattle), ESIPA (Albany), ACT (Seattle), Pittsburgh Public Theater, and the Contemporary American Theater Festival (WV) and O’Neal Playwright Conference. She was the Oregon Shakespeare Festival acting company member, 2010-2012 season. New York Off Broadway productions include GOD SAID THIS, KENTUCKY, SAYONARA, SONG OF SONG OF SONGS, TAMAR OF THE RIVER, TEA WITH THE HAIKU GEISHA, TWO CITIES, TEA HOUSE OF THE AUGUST MOON, A MAJORITY OF ONE, SHOGUN MACBETH, GASHRUM KOTWAL, Velina Hasu Houston’s play TEA and KOKORO . AKO recorded an Original Cast Album for the musical TAMAR OF THE RIVER . Ako is also well known as a Kabuki choreographer and a Japanese authenticity advisor, and is a Certified teacher of Japanese Kabuki Dance. Her husband Joshua Dachs, principal of Fisher Dachs Associates, a theater planning and design firm. She started her stage-managing career in Japan, and worked with numerous shows including Beauty and the Beast (ASM), The Lion King (ASM), Blue Man Group (PSM, Blue Man Group, Tokyo), Small Mouth Sounds (PSM) at Long Wharf Theatre, CT.
She is also known as an assistant director for the shows. ​Akiko Hiroshima was born and raised in Japan, and moved to America when she was a teenager. After finishing college at West Virginia University, where she was a select member of University Choir, she moved to New York City to pursue her singing and acting career. Akiko’s first singing gig was in the chorus for a concert version of La Bohème. 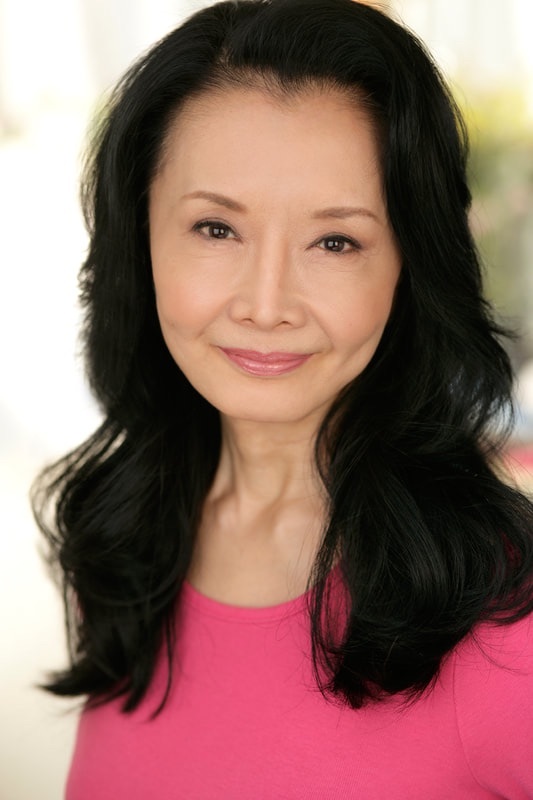 Since then, she has played Kim in Miss Saigon, Apostle in Jesus Christ Superstar, Pamina in the Japanese version of The Magic Flute, Sieh King King in Fred Ho’s Warrior Sisters, Teruko in Tea, Aiko in Fishing for Wives (Off Broadway), among others, and has sung and danced (and puppeteered!) in many musicals, experimental and avant-garde theatres and operas. Akiko has also been a member of a Japanese ‘chindon’ band named happyfunsmile, singing Japanese retro-pop, traditional, and folk songs at bars, clubs, and various cherry blossom festivals in Brooklyn and Washington DC, plus Obon festivals in New York, Los Angeles, San Francisco, and Portland, OR. 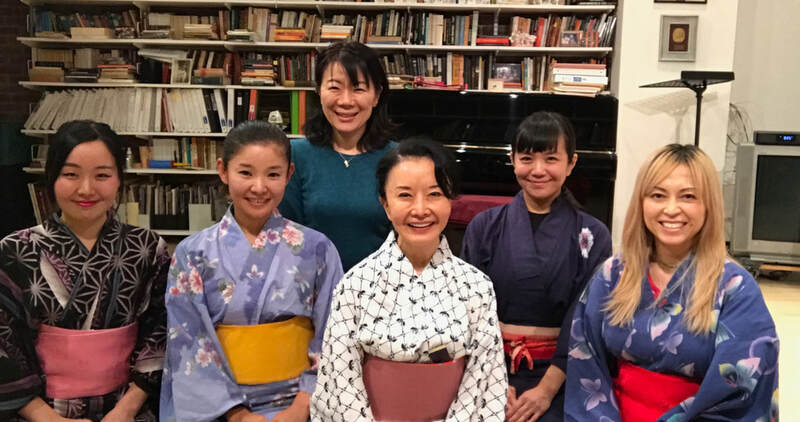 Akiko is also a member of a family band, Elena Moon Park and Friends, singing East Asian songs from Japan, China, Taiwan, Tibet and Korea at New York venues like Lincoln Center, Carnegie Hall, 92nd St Y, and BAM Cafe. ​Eddy is a NY base actor who has appeared on major films/televisions, Iron Fist, Gotham, Pan Am, 13, Pistol Whipped , Bashira(2020) and performed in numerous theatre productions like A Midsummer Night’s Dream at BAM, Twelves Night at Brooklyn Band Shell, HIROSHIMA(music by Yoko Ono) at TNC, Japanese Kabuki Theater Heisei Nakamuraza’s Natsu Matsuri Naniwa Kagami at Lincoln Center, NY Premiere Yuko Mishima’s Lady Aoi at TSS, Hilex(Stage Reading) at The Symphony Space and Fool For Love in Tokyo. Eddy is also a very dedicated martial artist, who has been training over 25 years and teaches kids traditional Karate at World Seido Karate Organization. Eddy wrote/directed/produced Tokyo Desert(2017) as the launch of his life project.